While searching for information on the scale of Corruption in India, one is struck by the amazing dearth of any credible information. There are a whole host of scales and indexes for everything under the sun including the esoteric Business Confidence index, Human Development index, Happiness index to the more mundane such as Inflation, GDP, Government Approval ratings etc. The beginning of a new decade is a time to look back and set new strategic goals for future. A decade is a definitive period in a country’s history that can shape its fortunes for a long time to come. So let us review the progress of our fight against Corruption and resolve for a decade of concerted actions culminating in a Corruption Free India. After I started this blog in May last year, I have seen the issue of ‘Corruption’ rise up steadily in public consciousness. Earlier Corruption used to hit the headlines whenever there was a new ‘expose’ only to fade away in oblivion after that. A lot seems to have changed in the past few months with Corruption being recognized as the key bottleneck inhibiting India’s progress. Several key opinion leaders have in unison thrown their weight behind the issue of Corruption in India. Some people might say that this is just a storm in the teacup. It might well be that. Yet many a cataclysmic change have started on more insignificant notes. One such storm in the tea cup happened when ‘Jaago Re’, the much acclaimed campaign of Tata Tea, decided to adopt ‘Corruption’ as their next focal issue after running a successful voter turnout campaign for several years. The credibility of their earlier campaign as well as the strength of the Tata brand together promise a sustained campaign against corruption. It began with new TV spots Khilana Band Pilana Shuru as well as a brand new interactive website www.jaagore.com . 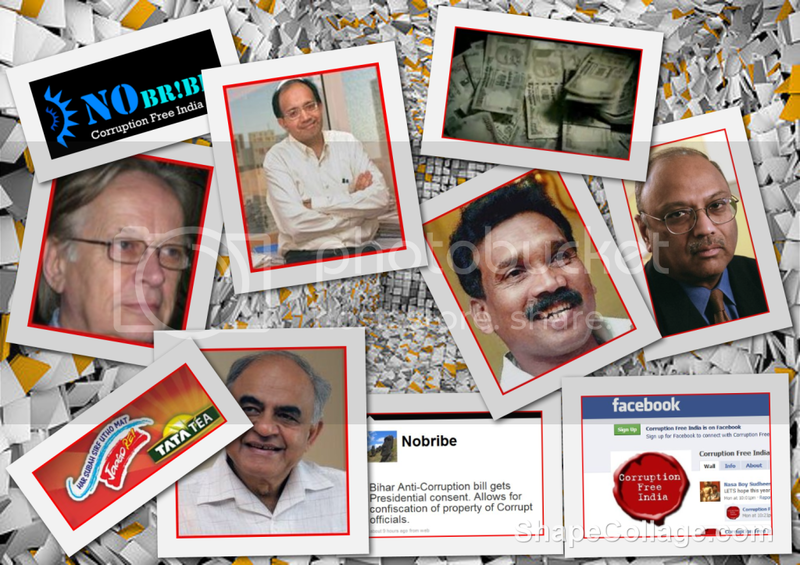 Several prominent bloggers too have zeroed in on ‘Corruption’ as being the key to India’s future. Atanu Dey has been most incisive of them all. He has written several posts on the issue of Corruption and how it inhibits economic development. At the end of one such post A Digression on Corruption… , he aptly concluded that India is poor because it is Corrupt. Another regular blogger, a Delhi based foreign correspondent, John Elliott wrote The Blight of Corruption in India . It explores how corruption at state levels have risen by leaps and bounds and it often forces the hands of the Central Government in the federal structure of our democracy. Rajesh Jain, India’s numero uno Internet entrepreneur,too spelt out his thoughts on Corruption in a 5 part series Corruption in India declaring that fighting Corruption could be the next game changer for India. Gurcharan Das, the famous author of ‘India Unbound’ too emphasized the need to wage a war against Corruption in his new year post Future is ours to seek . The ‘Corruption’ expose of the year was undoubtedly the Madhu Koda scam where almost a Billion Dollar graft by the ex Chief Minister of Jharkhand was unearthed Outlookindia – Cover Story on Madhu Koda . The sheer size of the scam has put the spot light back on Corruption. Our effort now should be to keep it there. On my blog, I started by laying the groundwork for a greater role of Social Media in fighting Corruption. I followed it up in a 3 part series starting with Gods of Corruption detailing how easy it was to find Corruption in India. My regular activity on Twitter can be followed at nobribe . A Facebook Fan Page Corruption Free India was launched a few months back to facilitate interactivity among the support group. At this stage however, there are many more questions than answers – Why are we corrupt? ; Is Corruption in India inevitable? ; How can we tackle Corruption? ; What is the extent of Corruption? ; Why do we need to measure Corruption? 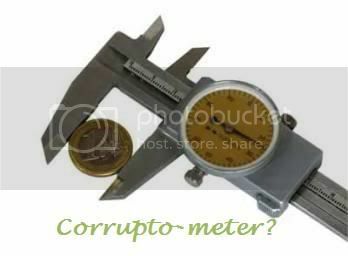 ; How to measure Corruption? ; How can Social Media fight Corruption? and many more such questions. I do not claim to have all the answers but I am sure we will find our way if we keep looking for the answers together. A lot of you have encouraged me in my journey to unravel this mystery and offered your active support. I propose to take up some of the questions (not in the same order) in the weeks and months to come. Also working on a ‘wiki’ based solution that will allow for greater collaboration. Recently the most influential management guru in the world, C. K. Prahlad dwelt at length on the issue of Corruption in India while delivering the Nani A Palkhivala memorial lecture Business Standard – Corruption Costs… estimating its cost to the Indian economy to be $54.3 Billion. He exhorted the nation to confront this issue with all the resources at its command. On a similar wintry, cold Delhi morning at the start of the previous decade Prahlad had boldly suggested that India should target 10% GDP growth rate . This was the time when India was just coming out of its customary slow growth rate and even a 7% target seemed awfully ambitious. Yet there he was,fresh from his success of the ‘Bottom of the Pyramid theory’ propounding a bold path forward for India to move on. Many people felt at that stage that he might just be shooting from his hips, yet by end of that decade, even though we didn’t actually attain 10% growth rate, yet the number does not raise any eyebrows anymore. Here is hoping that this new decade will mark the beginning of the end of Corruption in India. Let’s all work for it. A man at the tap needs a glass of water. You pour a glass of water into the system, but the man at the tap only gets a spoonful. What does one do in such a scenario? Politician’s solution to this problem has been to pour a bucketful of water into the system hoping that the man at the tap would get his glassful. Alas!! 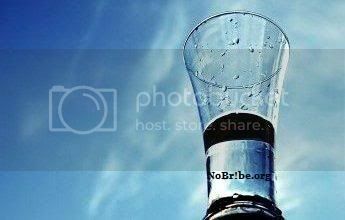 The man at the tap still goes thirsty because the more water you pour into a leaking system, the more it leaks.